Our packages below are only the start of what we have to offer, with extra services and customisable packages available, Celebrate Entertainment can customise any complete wedding and event entertainment package that will suit you. What are the main services we offer at Celebrate Entertainment ? With each of our DJ’s having over 5 year’s experience, our professional team has the ultimate solution to create the perfect wedding soundscape on your special day. No matter your personal tastes and preferences, we can bring your wedding to life, helping you create the event of your dreams. To create the ultimate mood for your wedding event or reception, contact us today. We are happy to discuss your personalised wedding entertainment requirements to suggest the ideal DJ from our team for you. 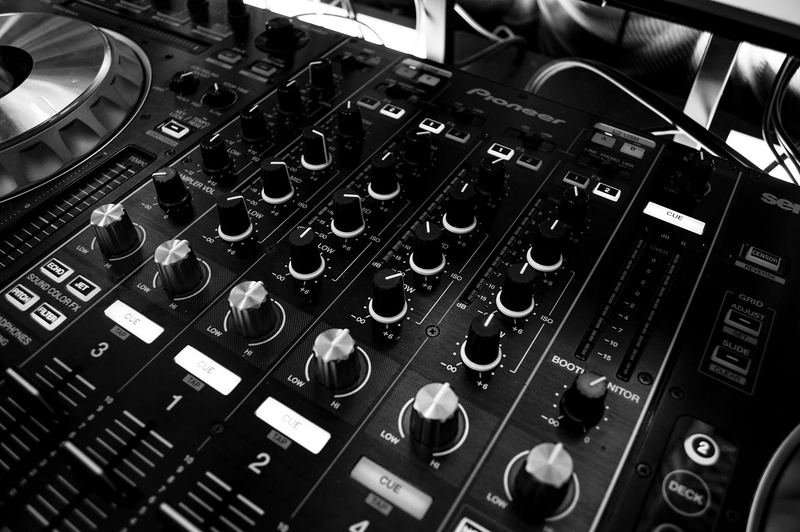 We have Sydney’s best Event DJ Hire available. 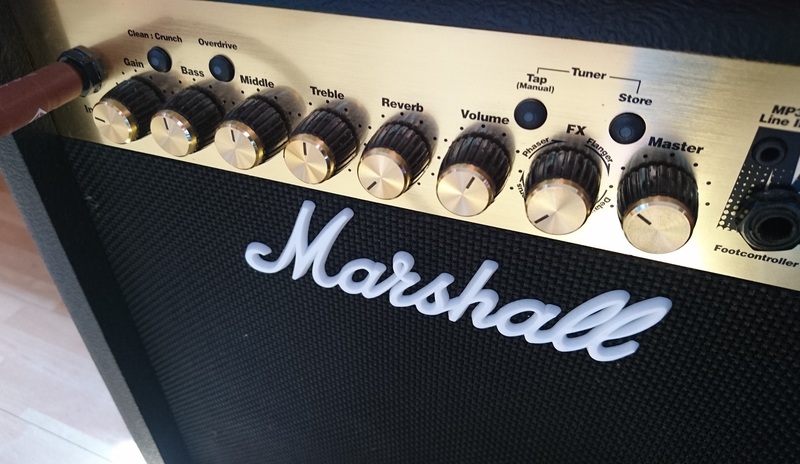 Operating with only the latest audio visual technology, Celebrate Entertainment has a comprehensive range of sound and AV equipment for hire to complete your wedding needs. No matter if you require microphones, projectors, speakers and more, we have the ultimate high quality solution. Our professional team organises efficient delivery, and can additionally set up and take down all equipment for your wedding event. Dedicated to making your special day run as smoothly as possible, Celebrate Entertainment understands how stressful sound and AV hire can be. No matter what you require, we guarantee we can assist. Contact us today to discuss your requirements. When it comes to Wedding AV Hire we have it covered. Pictures speak a thousand words, especially when capturing the absolute glee of a wedding event. We have the solution for you. Our photo booths are completely customisable for each of our clients’ unique needs, incorporating interchangeable backgrounds, props and printing methods to ensure complete satisfaction with your end results. For photos that will last a lifetime, consider a Celebrate Entertainment photo booth to capture the fantastic atmosphere of your perfect wedding event. 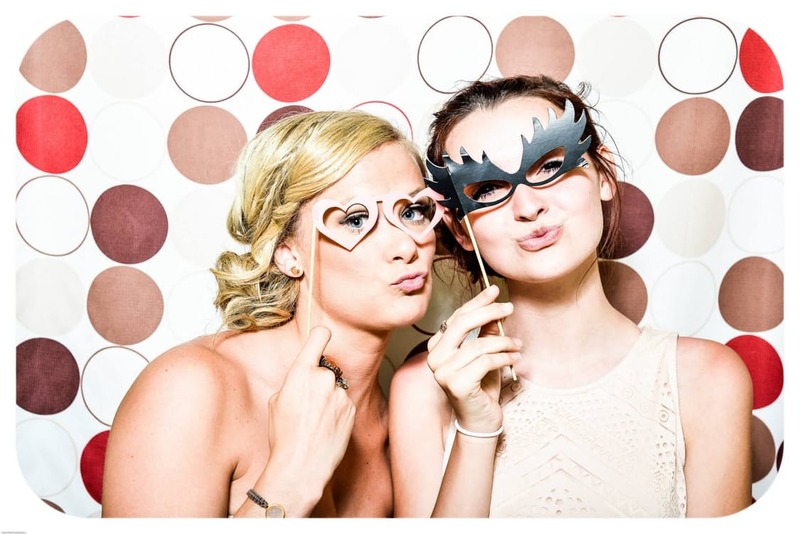 Photobooth Hire is something that brings everyone together at your Wedding. For your upcoming Wedding Event, no matter how big or small, giant letter hire is for you. 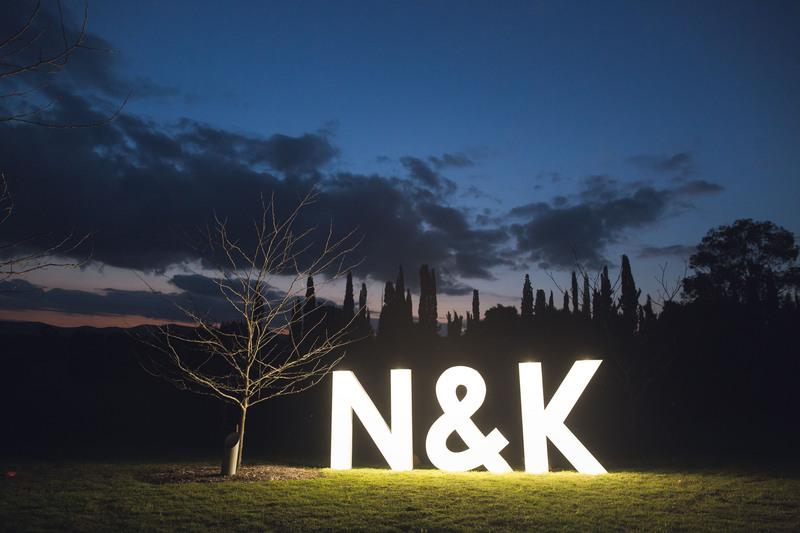 For a unique way to express your love, consider hiring our giant letters to personalise your wedding theme and stand out. Our giant letters are customisable by theme and letter, crafted perfectly to capture the eye and imagination. Add dramatic effect to your wedding event and make your function one to be remembered with Celebrate Entertainments Giant letters for Hire. Your wedding may only be one day, but memories last forever. Capture your celebrations perfectly through our professional photography and videography services. Our expert wedding photographers and videographers are highly experienced and dedicated to capturing your happiest moments and emotions throughout your special event. 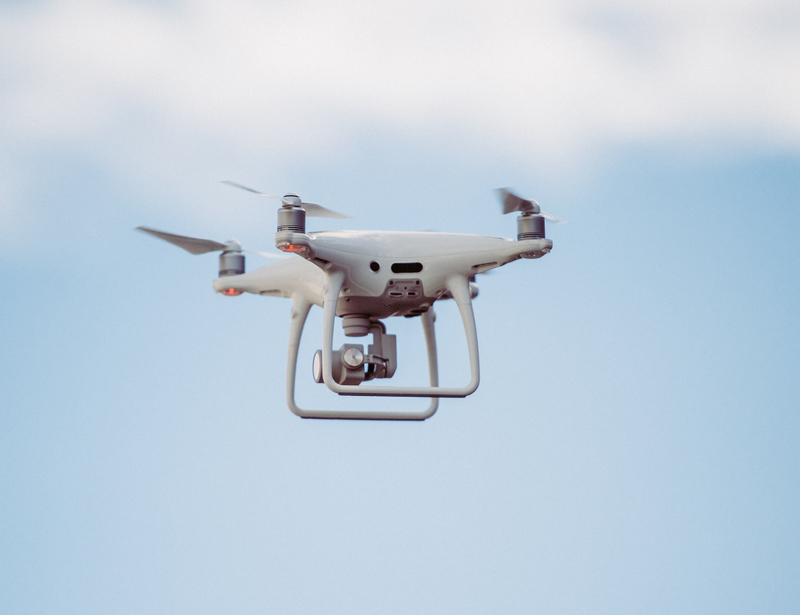 With a range of custom options, contact us to discuss how best we can capture you. If you need a Wedding Photographer in Sydney we have it sorted! Our expert graphic designers here at Celebrate Entertainment have the ideal invitation designs to suit all. Specialising in capturing our clients’ uniqueness, our invitation design services give our clients complete and utter control to express themselves freely and reflect their occasion appropriately. Additionally, our design services extend to reception menu design and seating tables, creating a unified theme design to bring your night together perfectly. 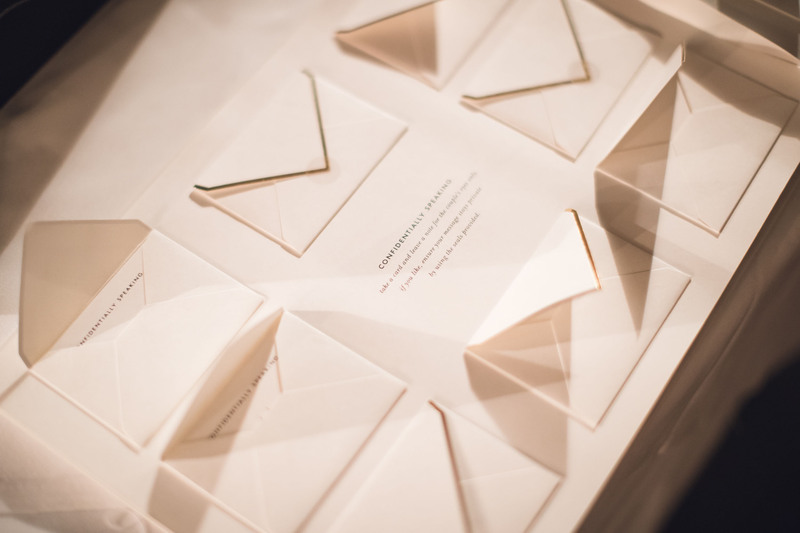 Wedding Invitations in Sydney are Celebrate Entertainments speciality. Sit pretty with Celebrate Entertainment! Choose from our extensive range of beautiful wedding chairs to make your special day even more memorable. Our wedding chair catalogue showcases a variety of different colours and styles that we know will meet your wedding day needs. Decorating and furnishing wedding venues can be tasking, to say the least. This is why we strive to make things as convenient as possible by not just supplying chairs, but also assisting with set up, stacking, and arrangement also. Simple to set up with or without assistance, all of our chairs are lightweight, yet sturdy and comfortable. All you need to do is let us know where, when, and which chairs you would like to hire. 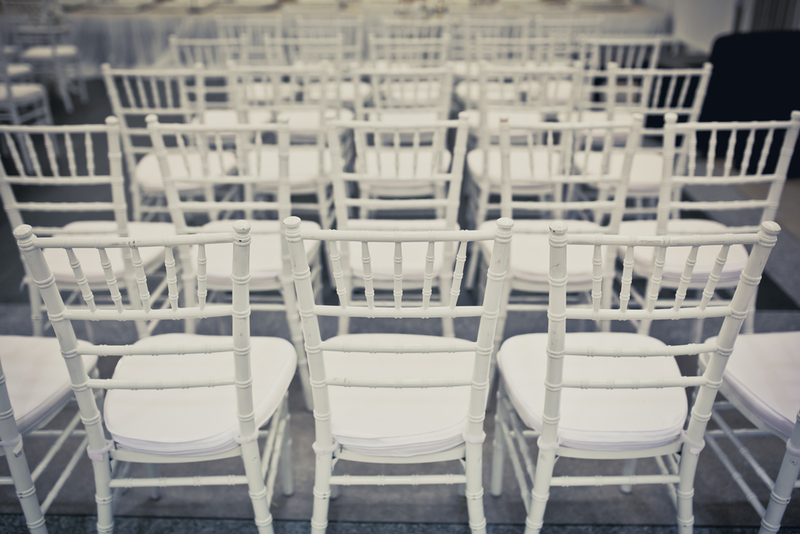 Your wedding may only be one day, whether its Tiffany Chair Hire or Folding Chair Hire we have over 10 different styles of wedding chair hire available. Your wedding ceremony and reception is destined to represent one of the happiest days in the story of your and your spouse’s lifetime. This being the case, everything should be as magical and as memorable as possible on your big day. What better way then, to make magical and ultimately lasting memories, than by dancing on the clouds during your reception? Whether you are planning a beach wedding or reception in a traditionally themed banqueting hall, a dry ice machine can add spectacular ambiance and atmosphere to your wedding reception. Dry ice machines are staples at many wedding receptions. 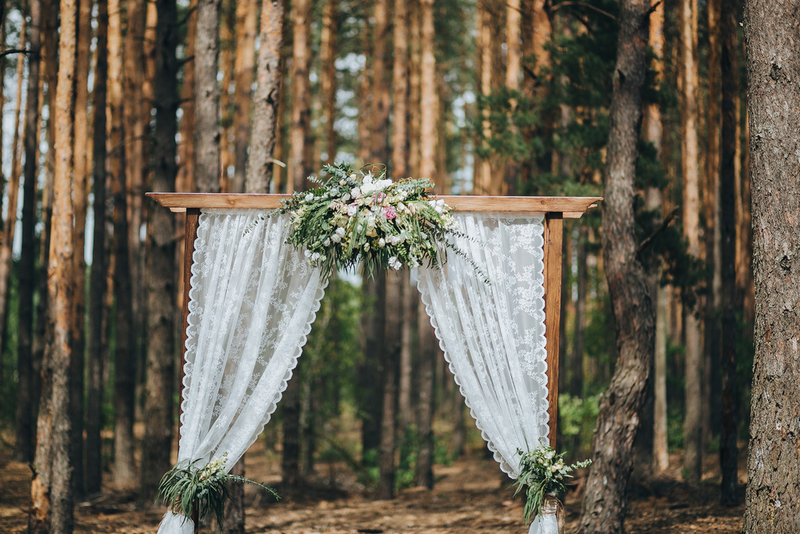 This is thanks to the fact that with minimal effort, machines can be used to generate blankets of low-lying, ethereal clouds, which set the stage beautifully for first dances and bridal waltzes. Your first dance is something that captures the best moments of your day. 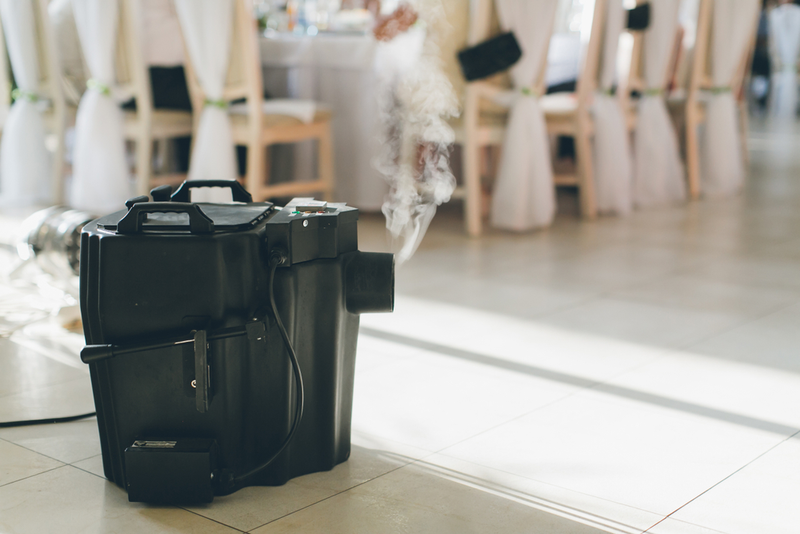 Contact us now for Wedding Dry Ice Machine hire in any NSW Location. A wedding arch is perfect for an outdoor wedding ceremony. With so many options and so many different styles you can really show off your theme from the minute your guests first arrive. If you’re looking for a Wedding arch hire in Sydney and surrounds, then you’ve come to the right place. We have a huge range of wedding arches, wedding arbours and wedding backdrops for hire. Our wedding arch hire can be done as DIY or can be fully styled delivered and set up for you. Your wedding may only be one day, but memories last forever. Capture your celebrations perfectly through the best Wedding Arch Hire available. A simple fast and effective way to book your next service is just a few clicks away below. Suburb where Function is being held.